GROUP BOOKINGS MUST BE PRIOR ARRANGED. 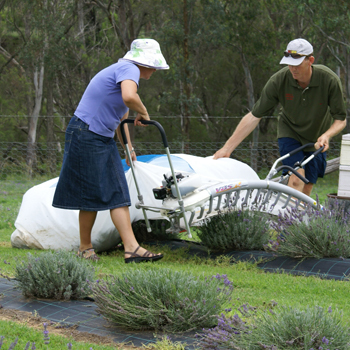 Visitors can enjoy our garden and the lavender rows at their leisure. Please phone us to arrange your visit. The Shed Shop is filled with lavender goodies ranging from lavender essential oil, linen, china, wheat bags, creams and balms, but until then visit our online Shed Shop. IF YOU WOULD LIKE TO VISIT AT ANOTHER TIME OF YEAR, PLEASE PHONE FOR AN APPOINTMENT SO THAT WE CAN GIVE YOU THE ATTENTION YOU DESERVE! Group Tours are most welcome, however, prior notice is required. 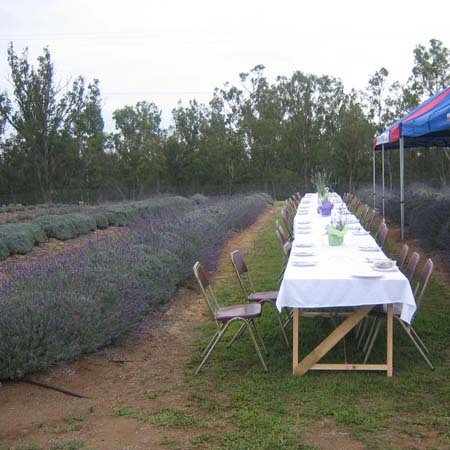 Go to our contact page to arrange bookings.